"Thank you! I had heard many reasons to visit Bramshaw Golf Club, my fault was not to have gone sooner, an experience not to be missed by any golfer. Starting with the wonderful welcome we received at reception, the mouth-watering locally sourced food of the highest quality to the comfortable and relaxing rooms at The Bell Inn made for an amazing overnight stay. The wonderful staff in the Pro Shop started off our experience of the two courses, with both having to be played….a unique experience…!!!" "On behalf of the Association of Hampshire Lady Captains, I would like to thank you for the warm welcome we received when playing our Autumn Meeting. 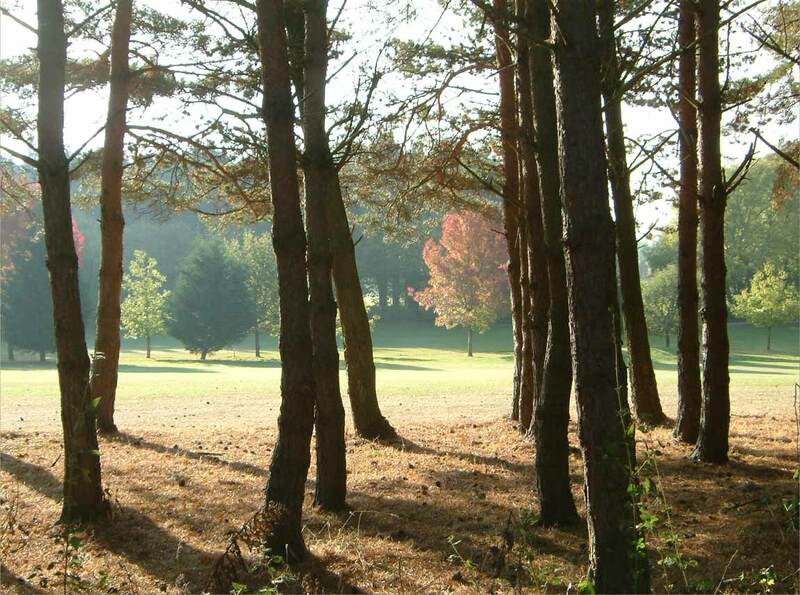 The golf course was in super condition and all staff were most helpful and friendly". "I am writing on behalf of my Trustees to thank you so very sincerely for allowing GIHT to hold our very successful Golf Day at Bramshaw. The course was in fantastic condition and your catering staff are brilliant, the food is delicious and all your staff make us feel so welcome." "I cannot recommend the Manor Course highly enough, a superb golf challenge and a joy to play." "We have had several breaks with Your Golf Travel and this would feature as one of the best. The accommodation, service and food at The Bell Inn was of a standard far higher than the price would suggest. The Manor course was adequate but not exceptional, well maintained, tightish and a reasonable challenge for most golfers. The Forest course was a revelation, but truly idiosyncratic. “How golf was originally played” is the phrase many reviews contain and they are right. Fenced off greens, cattle, ponies, barely defined fairways, greens protected by ravines: the lot. But a very, very different golf course. You’ll either love it or hate it. I loved it! " "On behalf of the Patrons of the HPGA and the professional golfers that played the Manor course yesterday, a big thank you to all involved at Bramshaw. The welcome we received was outstanding, course in a wonderful condition and the after match meal was excellent. The older professionals, who I understand have not played the course for several years, were very impressed and although some of the older Patrons struggled to get round with the decision to play white tees, they all enjoyed the day." "Thank you very much for organising our golf break, yet again the service from you and YGT was excellent. Our stay at The Bell Inn was exceptional from the moment we arrived to when we left. The newly refurbished rooms were beautiful and extremely comfortable. The food and service in the clubhouse was outstanding, with the food being of very good value for money. The hotel food and service was actually exceptional and could not be faulted at all. We played both golf courses. The Manor was in excellent condition and a very beautiful course. We have played it before but found it to be the best it has been. The greens on the Forest were also in very good condition. It was a real joy to play the course with some very pretty and quirky holes. We will definately be returning here and would highly recommend both the course, Hotel and, without doubt, YGT to any one!" "Both courses excellent, greens superb, great food in the clubhouse - WONDERFUL! " "Very nice course, really good greens and very enjoyable day." "Excellent course, good drainage and well kept greens"